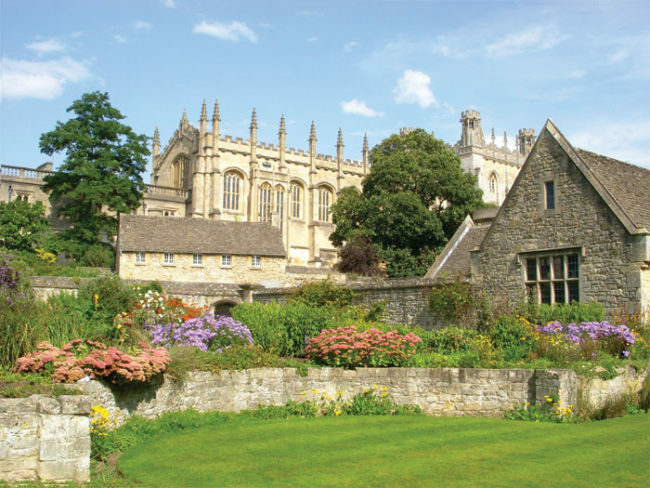 The Cotswolds, Bath and Oxford – The Great Canadian Travel Co.
Roam the picturesque Cotswolds on this tour of beautiful villages, ancient stone circles, and stunning cathedrals. 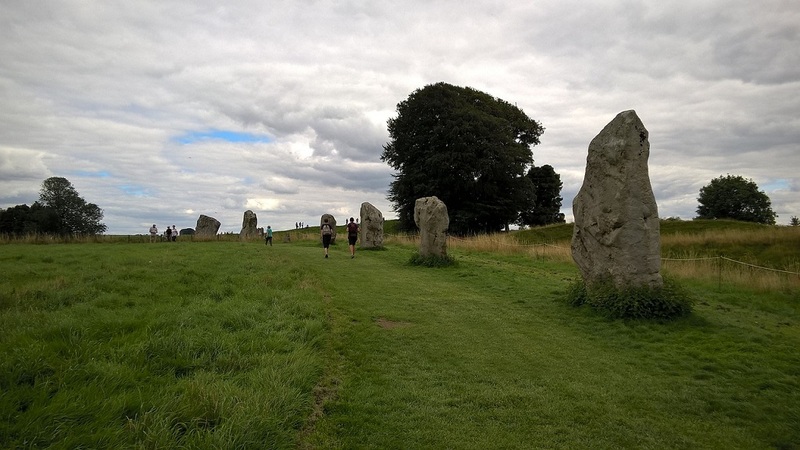 Your tour heads west to the village of Avebury. Here you have the chance to wander amongst the majesty of the largest stone circle in the world. A short journey from here is a hillside where you find the Cherhill White Horse, a huge white horse cut into the chalk by the ‘Mad Doctor’ in the 18th century. 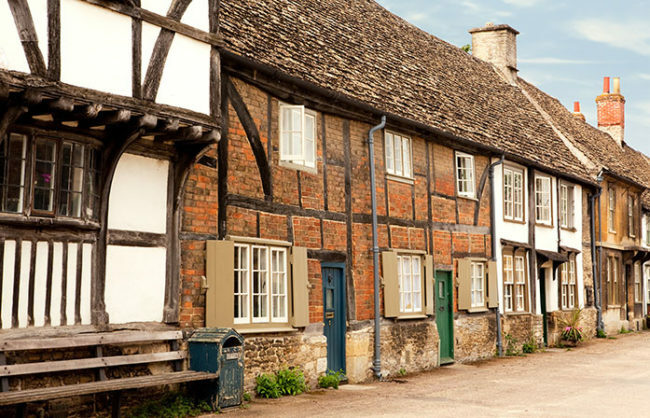 Further along the road lies Lacock, a preserved medieval village famous for its picturesque streets, historic buildings, and role as a period film and television location. You then head to Bath to enjoy its rich cultural history and magnificent architecture. 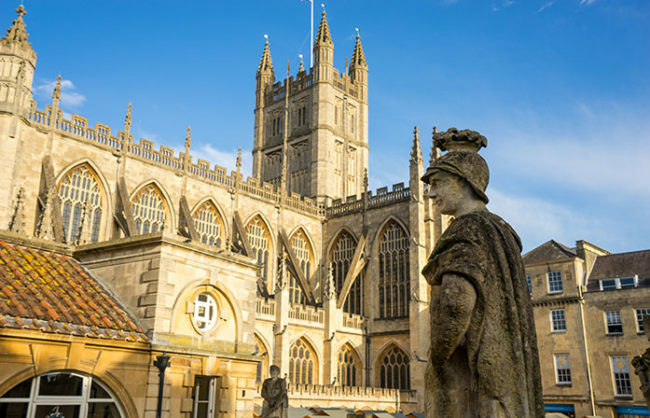 You can also take the opportunity to visit the Roman Baths complex and Abbey cathedral. Heading into the Cotswolds, you travel to the Cirencester, a market town whose wealth was founded in the medieval wool trade. It was the second largest town in Roman Britain. You visit the picturesque village of Bibury with its tiny 16th century cottages and tranquil river where trout filter the flow and swans and ducks paddle and feeds Quintessentially Cotswold and rural England. You proceed to Stow-on-the-Wold, a hill top market town, packed with history, antique shops and tea rooms. On the way to Oxford, you visit Bampton, where you can find the sights that have featured prominently in the TV series Downton Abbey. 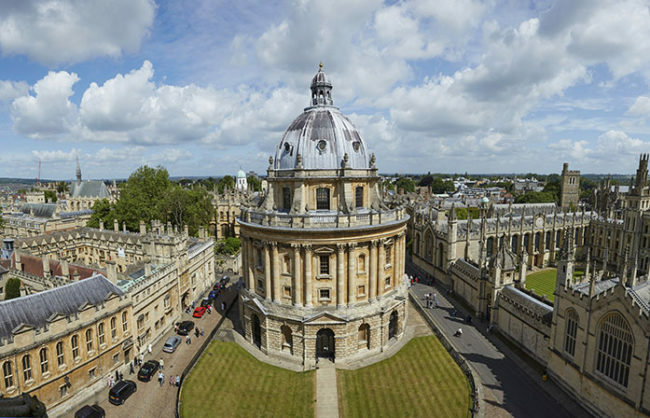 After enjoying the sights, it’s on to the home of Britain’s best minds: Oxford. 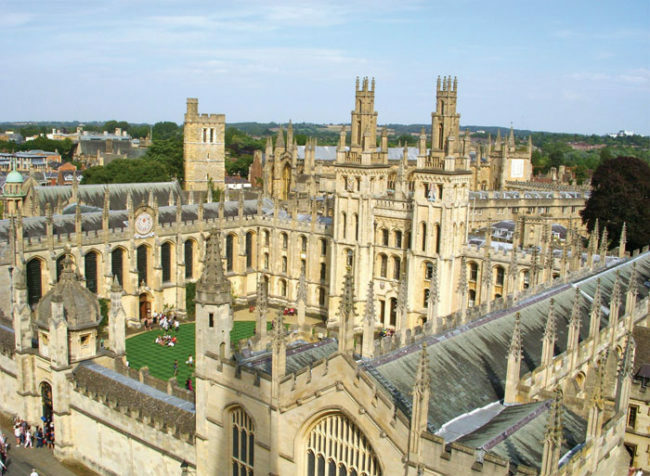 This city is renowned for 900 years of academic excellence through its world-famous university. 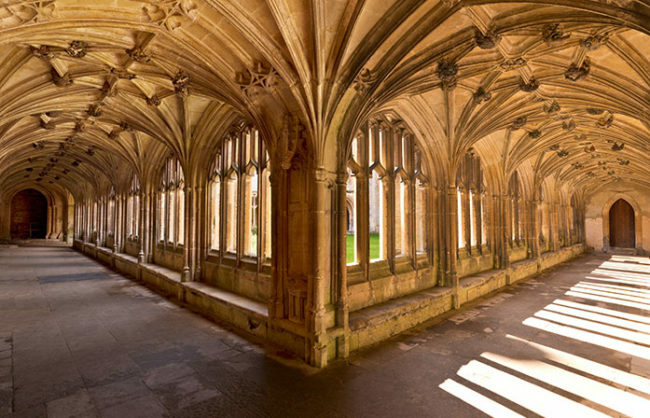 Keen Harry Potter fans will want to visit the Great Hall of Christ Church College, the inspiration for the Hogwarts dining hall and where some scenes were filmed. As the evening draws in, you return to London. Travel is the best education. 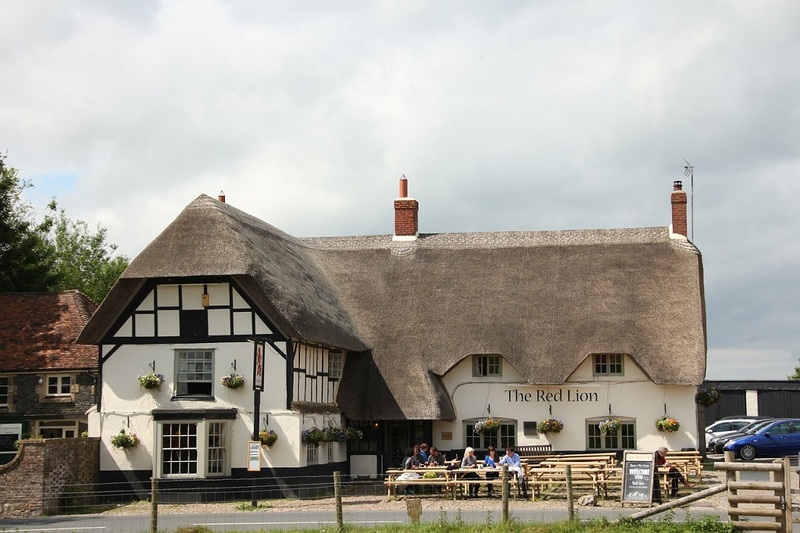 You use all five of your senses, you learn about cultural quirks, and you experience historical wonders and this tour is your perfect lesson in the best of England. You examine the standing stones of Avebury, where you unearth the mysteries of Neolithic civilisation. You study the rural villages of the Cotswolds, where you discover a more relaxing pace of life. And you learn about Bath and Oxford, two places that boast England’s rich and extravagant heritage. 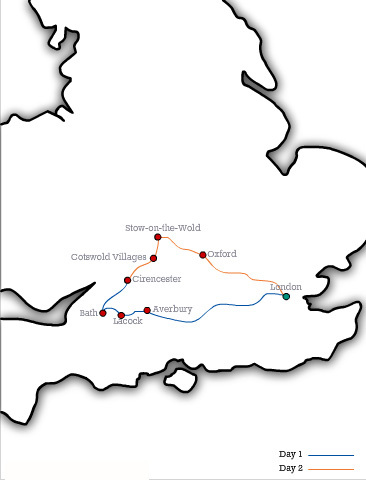 So, make the world your classroom and join this tour of the Cotswolds, Bath, and Oxford.